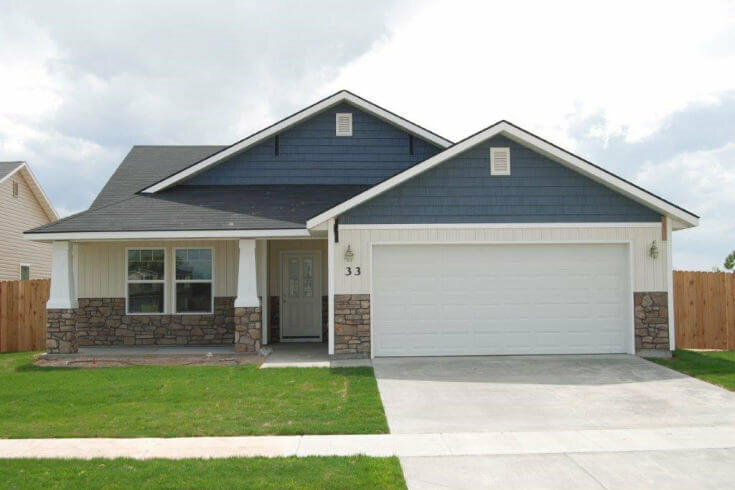 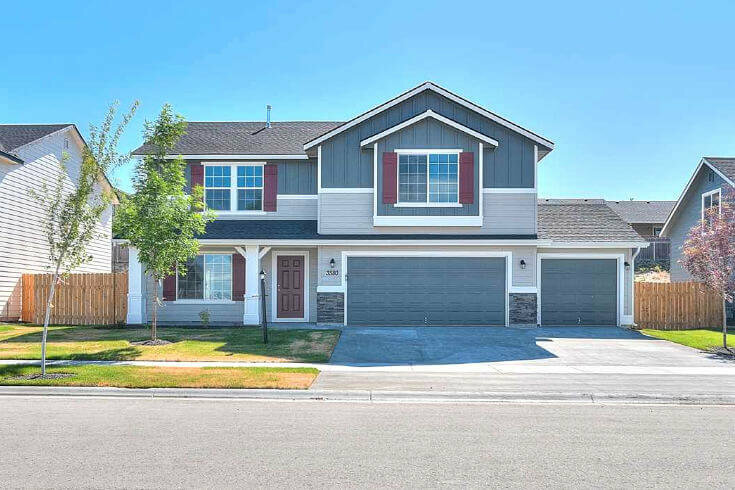 Find your perfect Nampa Subdivision. 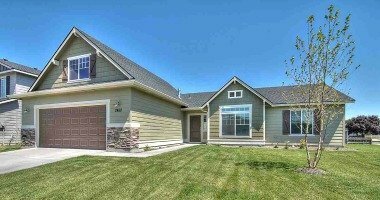 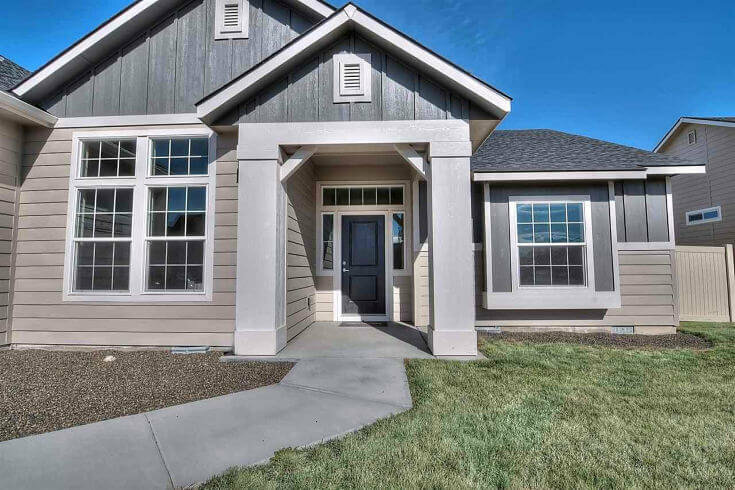 Welcome to WeKnowBoise.com, the Local authority on new home builder communities in Nampa, ID. 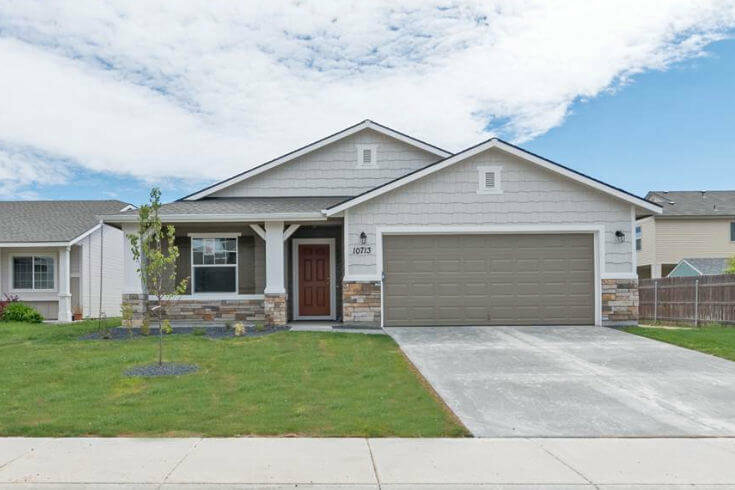 Select your desired subdivision to view current homes for sale, schools, community information and home builders. 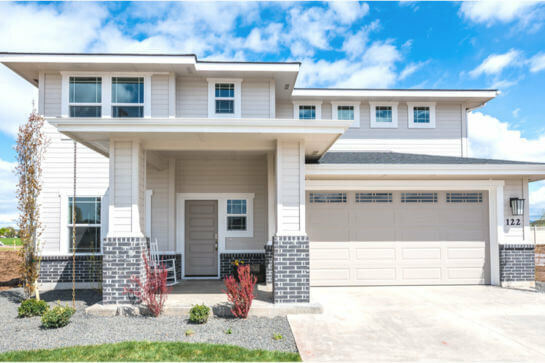 Whether its price range, square feet or beds and baths that you are looking for, we help you narrow down your criteria to what matters most to you. 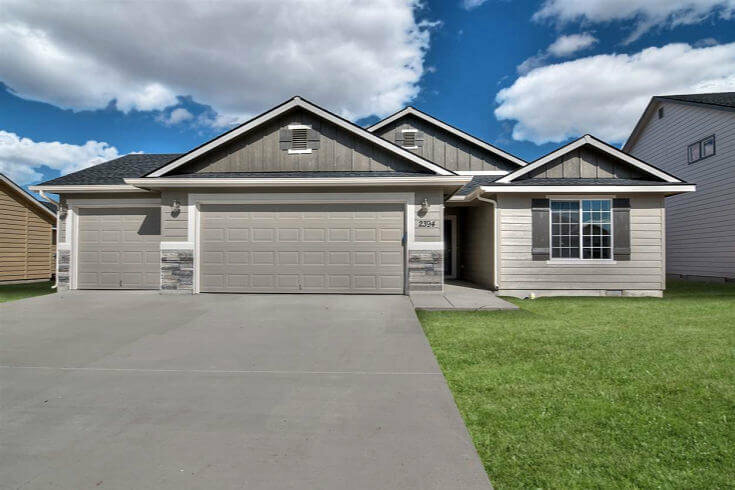 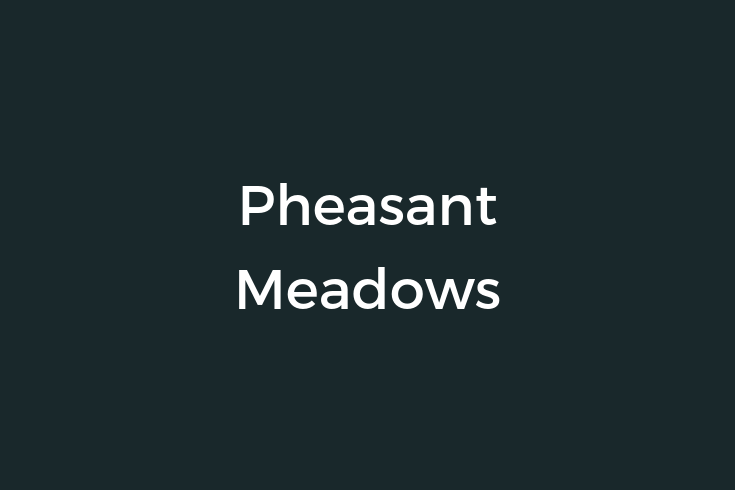 Instantly search for new homes in Nampa Idaho, Boise, and all surrounding areas, including Caldwell, Meridian and Middleton.